A gripping story of 4 ordinary yet courageous women, taking a determined journey from bitter experiences to finding themselves. This is a book for those who desire to be the Lord’s handmaidens. The Lord is sending a message to bring you into His secret place. 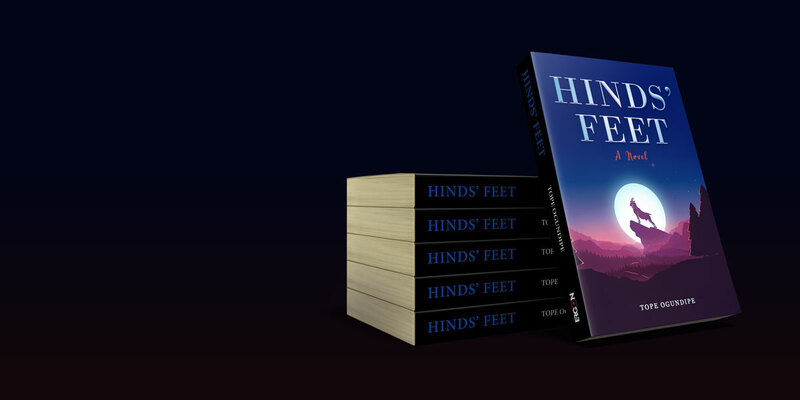 Hinds’ Feet is a christian fiction. 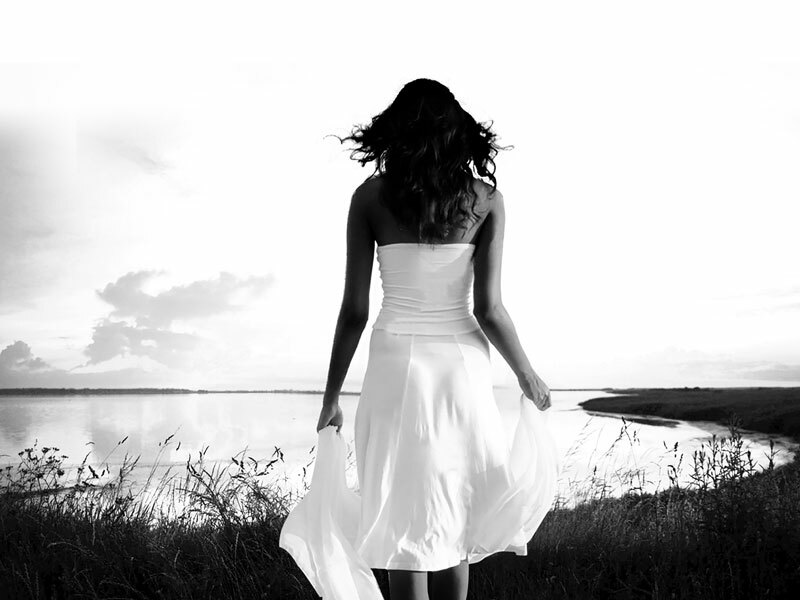 It is a gripping story of 4 ordinary yet courageous women, taking a determined journey from bitter experiences to finding themselves. 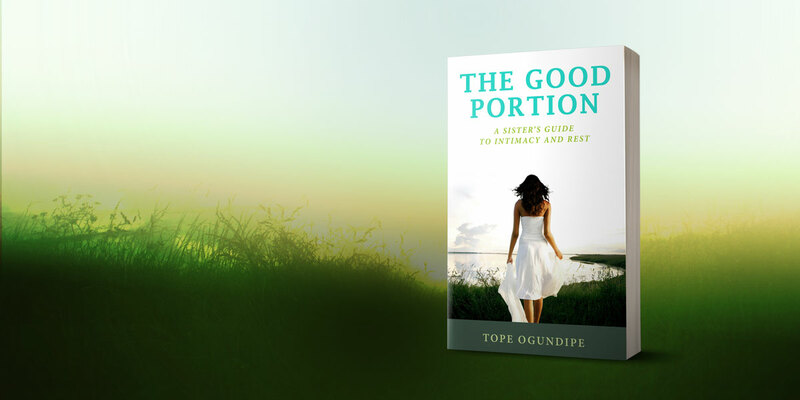 The Good Portion is an instructional book on christian living for women and ladies. This is a book for those who desire to be the Lord’s handmaidens. The Lord is sending a message to bring you into His secret place. 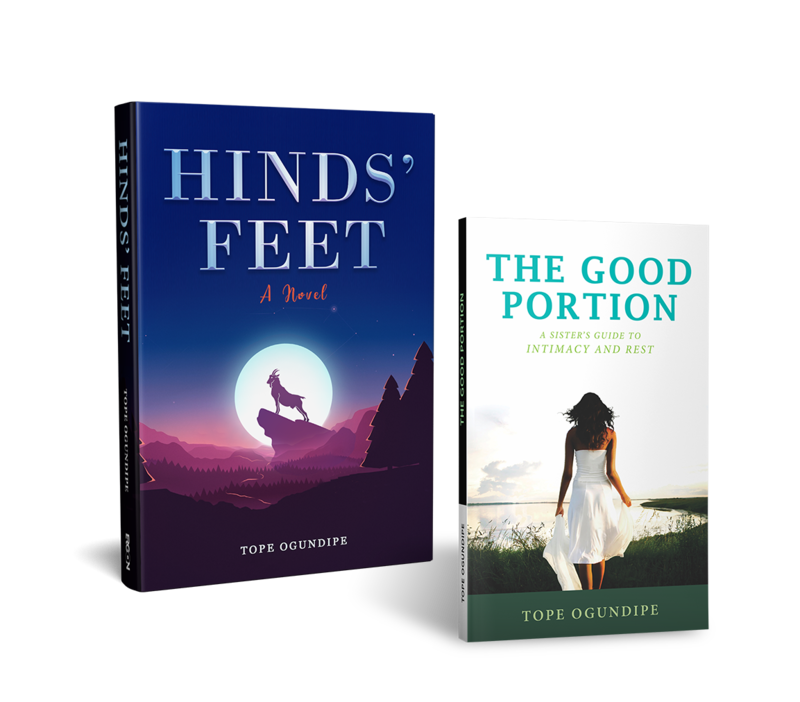 Tope’s writings go beyond entertaining and inspiring, she brings healings and answers to the mind of readers. 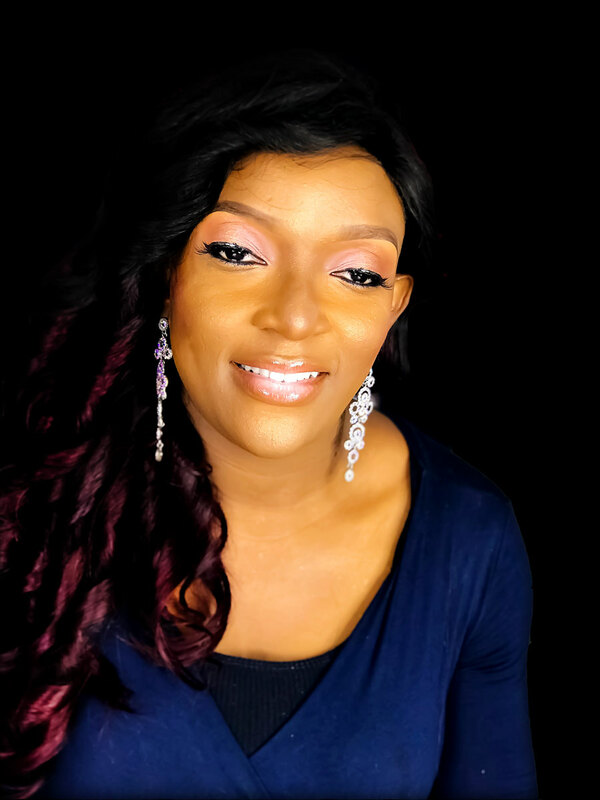 She works with a social enterprise in Nigeria as the Director of Programs, designing and implementing digital inclusion and digital rights advocacy programs. When she is not working, writing or studying, she likes to try new recipes. 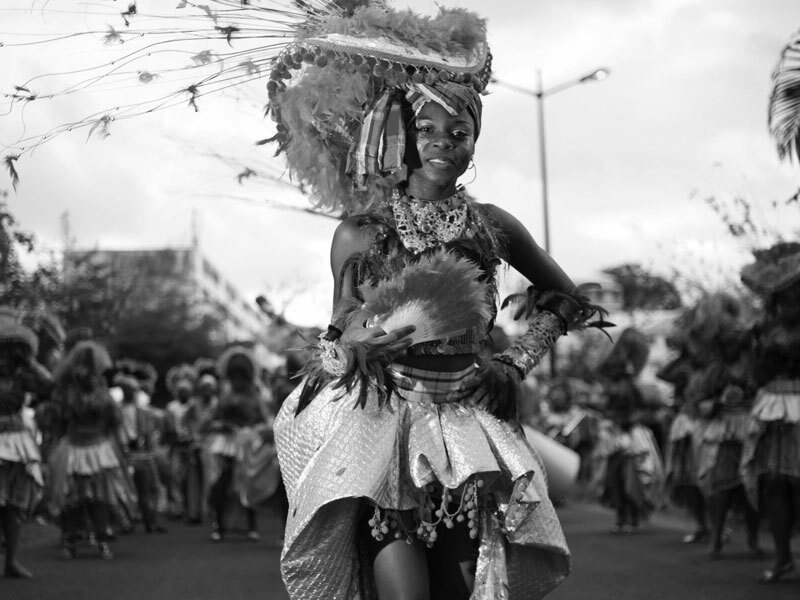 She makes her home in Lagos, Nigeria. Tope and her husband are lovers of God, books and nature. Tope’s writings cut across all spheres of life- family, relationship, work and career, spiritual and even fiction. There is something for everyone to glean irrespective of background or taste. You will find great life lessons to help and encourage you. So dive in!